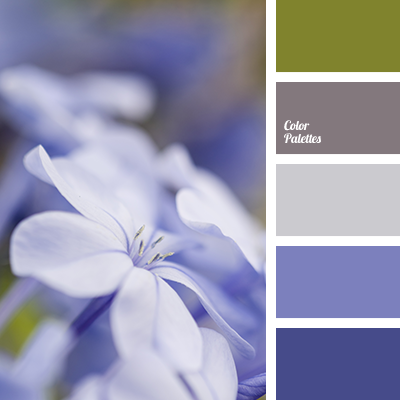 color of greenery, color of stems, dark gray, dark-blue, dirty gray, gray, gray slate, green, light gray, marsh green, powder blue, shades of dark blue, shades of silver, Violet Color Palettes. 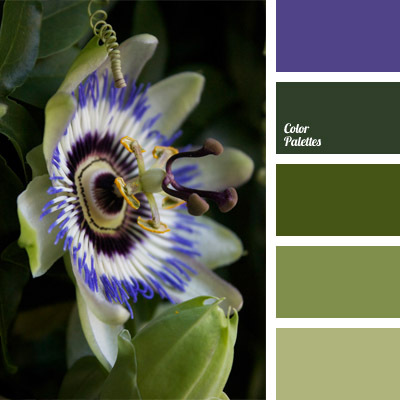 color of avocado, color of greenery, color of plant, color of stems, color solution, dark green, dark green and salad green, evgeniatuzinska, light green, salad green and violet, salad green color, shades of green, violet and green. 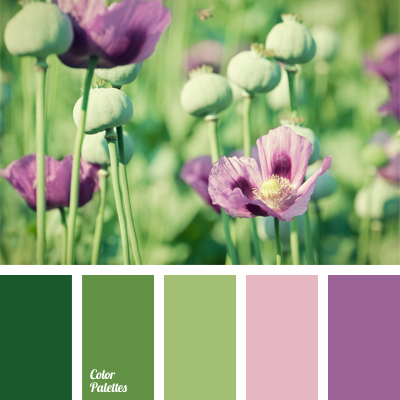 color matching, color of greenery, color of purple poppies, color of stems, contrasting combination of pastel colors, dark green, dark lilac, light green color, lilac color, pastel shades of green, shades of green, soft light green, soft lilac. 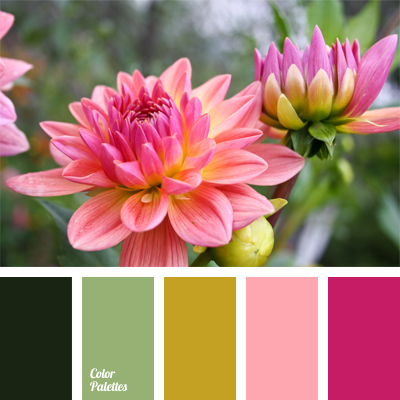 bright pink, brown-ginger, color matching, color of fuchsia, color of fuchsia and color of greenery, color of green leaf, color of stems, dark green, green and color of fuchsia, green and crimson, marsh color, tender green, yellow green.